What does "Seal Of Purity" means?. 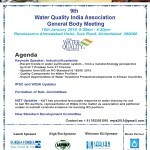 Water Quality India Association India (WQIA) is a not for profit organization, registered under the companies act 2013. Once a task force of the Water Quality Association USA (2008-2014), WQIA has now become an independent registered legal entity. 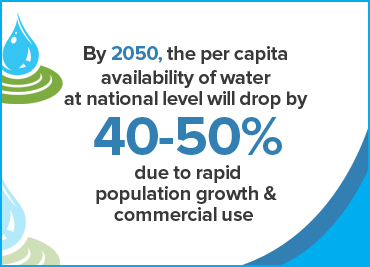 The focus is on creating awareness on the standards of drinking water quality in India. 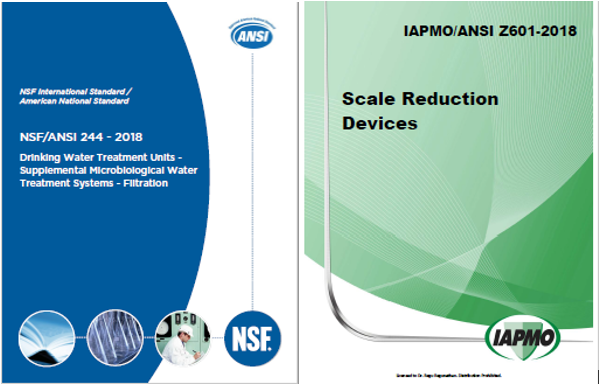 WQIA proudly serves as an educator of water treatment professionals, certifier of water treatment products, public information resource and voice of the water quality improvement industry. 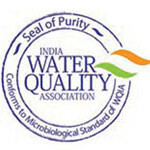 WQA India advocates betterment of water quality at country level, through certified technology. It is a source of valuable information. Associated with ethics and integrity, it believes in collaboratively seeking all stakeholders’ viewpoints to move ahead. As a task force of WQA – USA, WQA India has covered a lot of ground. 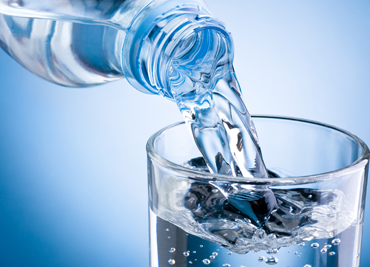 We have got a very limited data available to indicate whether children are more sensitive than the general public when it comes to drinking water contamination. The Water Quality Association is dedicated to promoting the highest principles of honesty, integrity, fair dealing, and professionalism in the water quality improvement industry. 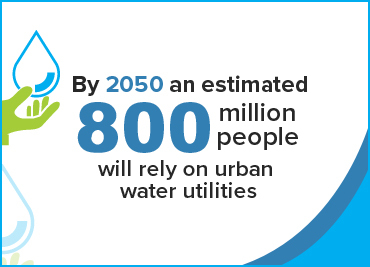 It is equally dedicated to preserving the consuming public's right to quality water. WQA member companies must abide by our Code of Ethics, which sets standards of conduct in dealings with their customers, related industries, and the public at large. Click here to learn more about finding the right people with whom to do business.